Started in 2006, Environmental Pest Control is based in Purcellville, Virginia. Serving all of northern Virginia, Environmental is a full service pest control company. Their certified technicians can inspect your property to determine if you have a pest issue and, if so, determine which services are needed. In addition to being able to help you with anything from termites to nuisance wildlife, Environmental offers a 100% organic treatment for mosquitos, ticks, and other pests. At Environmental, the customer is their number one priority. That is why they offer two hour time windows, a weeks notice before a job, and convenient and personalized job information that can be easily accessed on their website. Their technicians will even come out on Saturdays and for emergency calls! When it comes to honey bees, Environmental has a “no touch” policy. 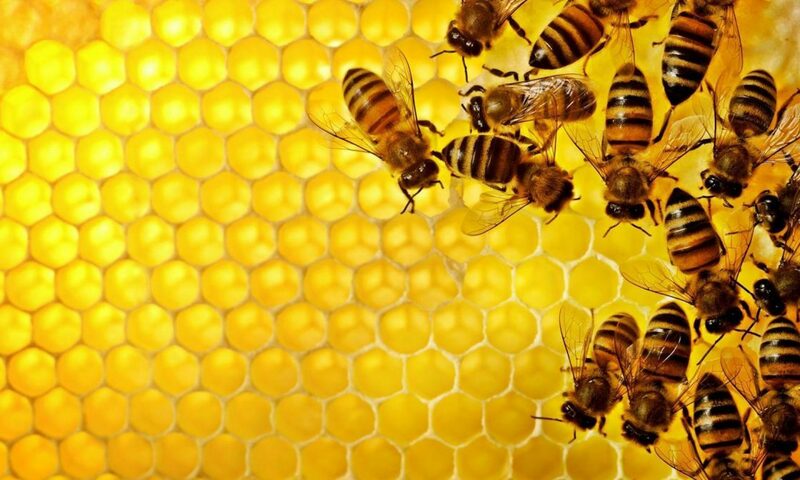 The importance of the honey bee is known to the team at Environmental Pest Control. They are committed to making sure the customer is taken care of, but also safely removing honey bees. This is why we are honored to be able to work with Environmental Pest Control to help save the honey bee, one hive at a time.